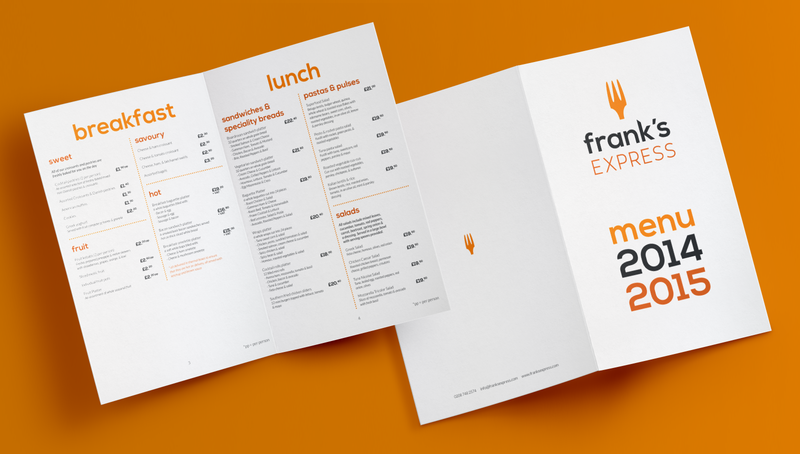 Complete brand identity redesign for London corporate catering company ‘Frank’s Express’. 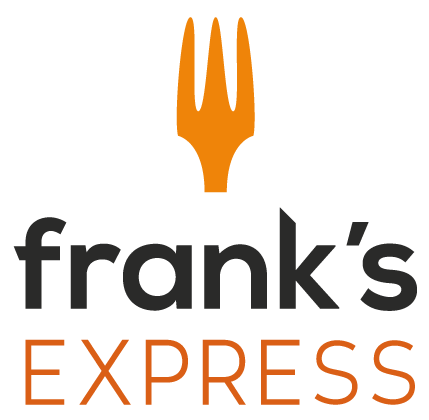 Take a look at the Frank’s Express website design. Click images to view documents.